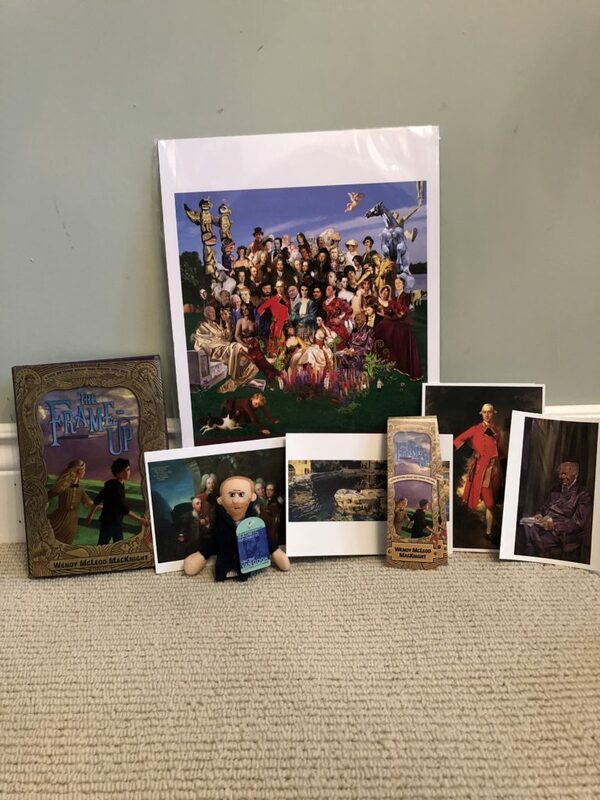 I’ve heard from so many teachers that they think THE FRAME-UP will be so awesome to use in the classroom for art, language arts, and history, I thought I ought to do a teacher giveaway! 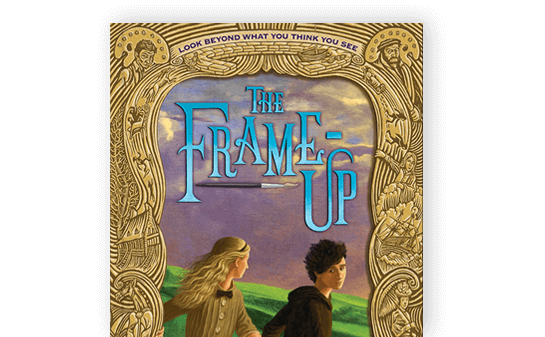 Retweet or follow me on twitter and I’ll send you some Frame-Up swag and an extra copy of the book for your classroom PLUS a one hour SKYPE visit with your class! Giveaway ends July 31st! As a treat, since we are in the groundhog days of summer – you read that right – I thought I’d send a little video along for your viewing enjoyment. Already starting to work on a Picture Book…. How cute is he or she?